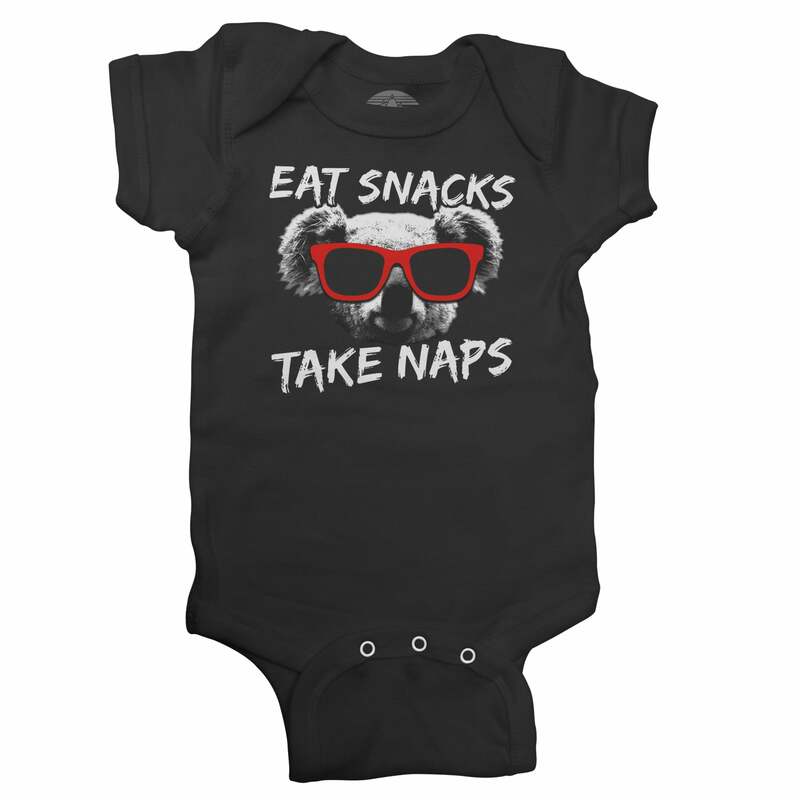 SHIRT STYLE (REQUEST CUSTOM SHIRT STYLE) Infant Bodysuit Boys TShirt Girls TShirt Ladies Scoop Neck Fleece Ladies TShirt Ladies Vneck Mens TShirt Unisex Fleece More Options Please! his funny "I hate football" bodysuit is a great gift for a kiddo who'd rather do anything than watch a football game. Makes a snarky anti football statement for superbowl parties, tailgating parties you could do without, or live football games.